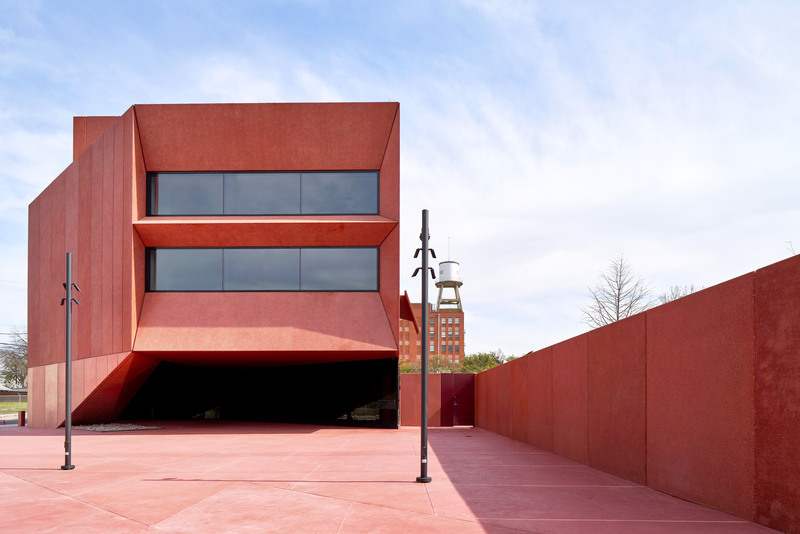 New photos of British architect David Adjaye’s contemporary art centre in San Antonio, Texas, show that construction on the angular crimson building has completed. 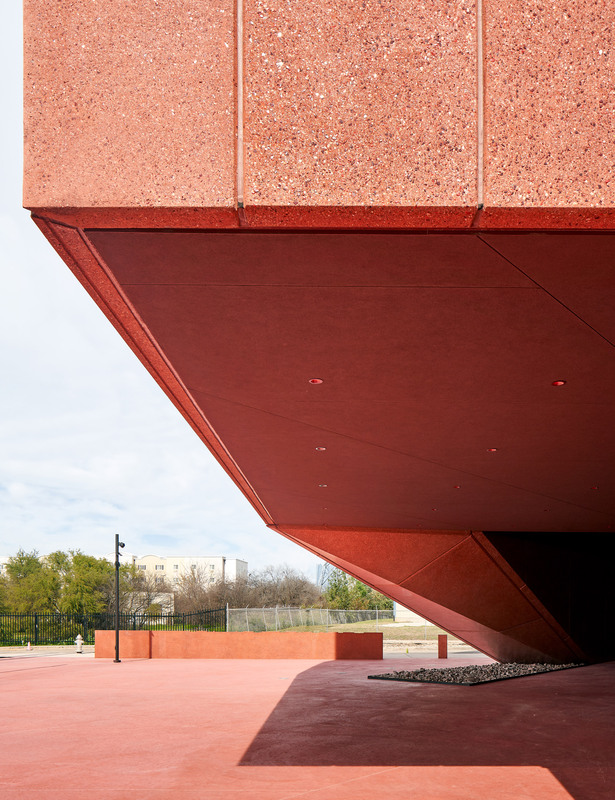 First unveiled in 2015, Ruby City at 150 Camp Street has a red exterior that architect Adjaye based on the patron’s dream. 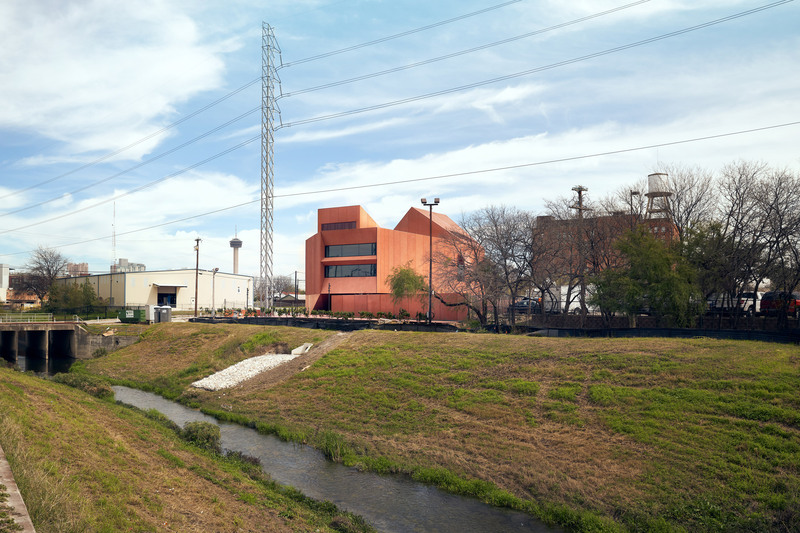 “Linda had a clear vision for how the institution should be an inspirational space for the community and interact with its surroundings, drawing visitors into the jewel-like structure while connecting to the San Antonio landscape,” the British architect continued. Other details, as shown in the photoset, include glazing that runs along the lower level. Two new interior shots reveal gallery spaces punctured by skylights in the building’s jagged roofline. At the far corner of the garden is a massive structural design by Nancy Rubins, titled Sonny’s Airplane Parts. Completing the grounds is a lush park that opened in 2005 to commemorate Pace’s late son, Christopher Goldsbury. 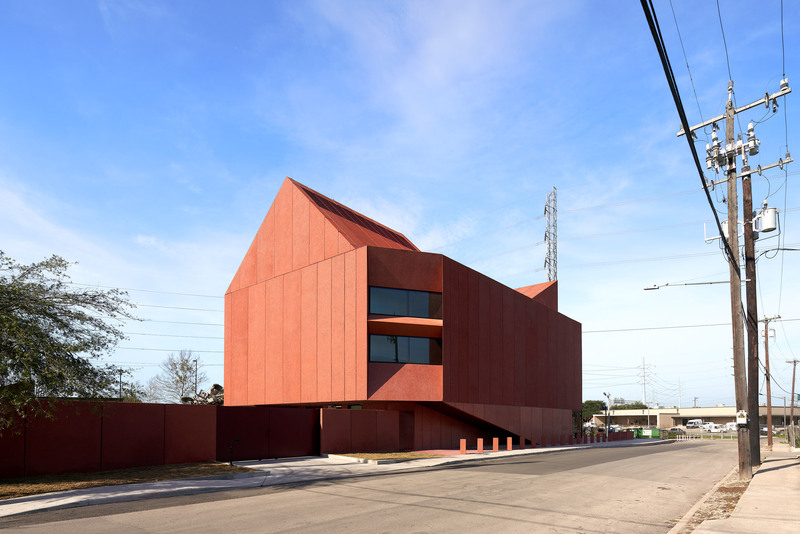 Adjaye Associates’ construction on Ruby City started in 2017. At the time, the structure’s construction was expected to be completed in time for a year of celebrations for the city’s 300th birthday, and open to before 2019. 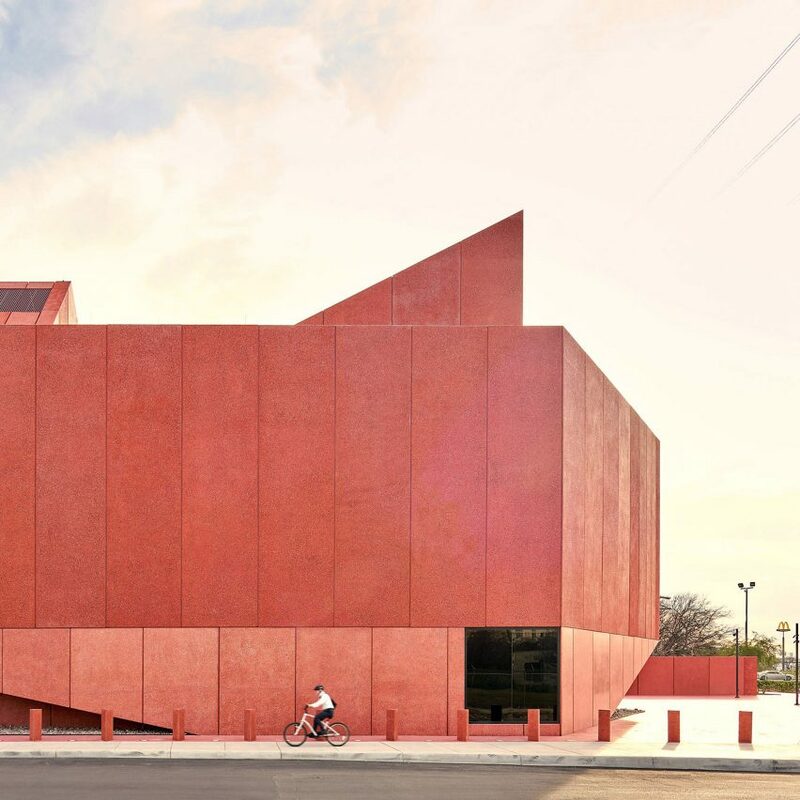 Adjaye’s firm is responsible for a number of cultural projects in the US, including the National Museum of African American Culture and History in Washington DC and Manhattan’s Spy Museum. 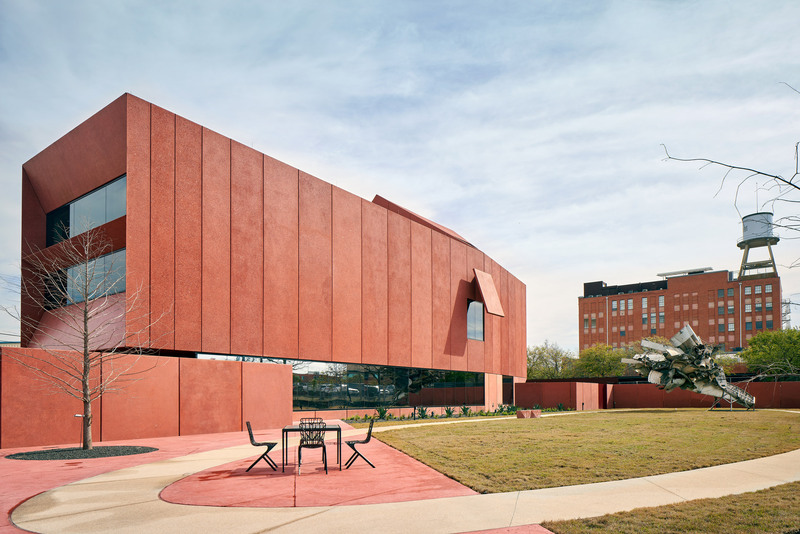 The post David Adjaye completes Ruby City art centre in Texas appeared first on Dezeen.